This Friday [8th February] sees the launch of the new Lego movie, The LEGO® Movie 2: The Second Part. With the girls loving Lego almost as much as I do and with us loving the Lego films it is safe to say we are very excited about the launch of the new film. In fact we can't wait for everything to be awesome again! The sets have all proven to be really popular but I think the most popular set has been 70825 Queen Watevra's Build Whatever Box! 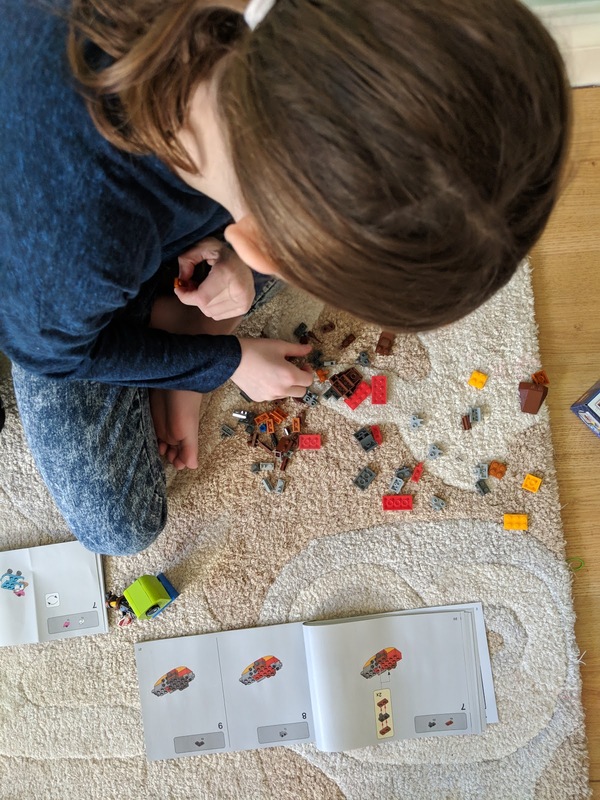 The set contains five bags of Lego along with five inspiration books. There are numerous different builds in each book but the great thing about the set is that you really can build whatever! I love that the girls come home from school and bring the set out to build whatever their imagination comes up with. The 70827 Ultrakatty & Warrior Lucy! set has perhaps taken the most concentration and time to build. My eldest at 8 has absolutely loved the challenge of the set. Taking her time and carefully following the instructions. 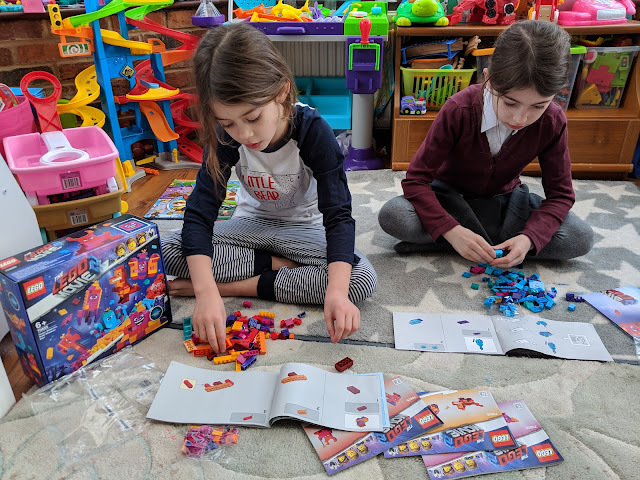 The new Lego sets get a big thumbs up from us, in fact they really are awesome! Bring on half term so we can go and watch the film together! I have some videos of the girls building these sets, keep an eye on my YouTube channel! 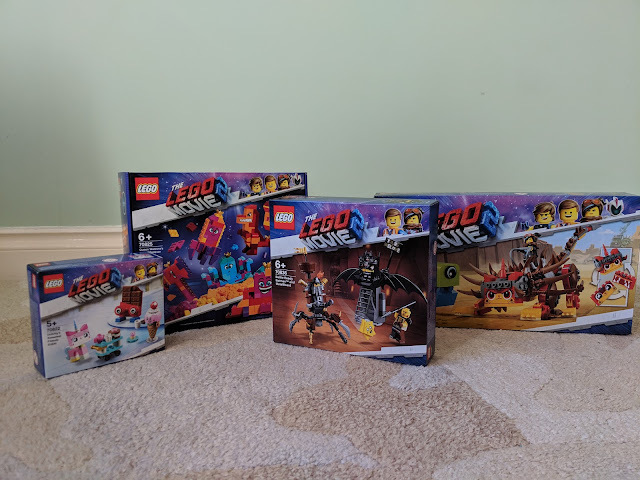 Thanks to Lego for sending the sets I mentioned earlier in exchange for this post. Words are my own honest opinion.